Ted Judson, known to most of us for his wonderful, heartfelt singing at Baba's Samadhi for the last 40 years, has finally released a CD, and a double one at that! 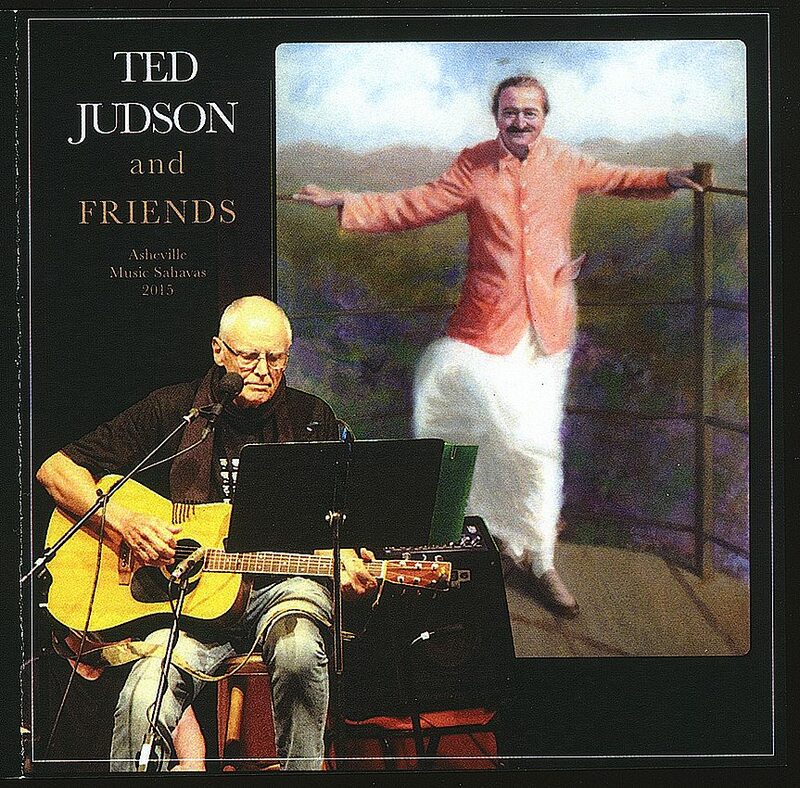 Recorded LIVE at the 2015 Asheville Music Sahavas, Ted said of this concert, “It was the best musical experience of my life”. Sit back and enjoy 25 songs of devotion to Meher Baba sung by the long-time troubadour of the Samadhi. Guaranteed to have you singing along!